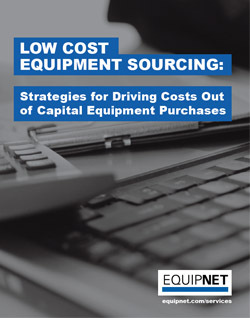 EquipNet has designed our Equipment Procurement Program to allow companies to benefit from 25% to 75% savings off the cost of new equipment while avoiding the time, effort, and risk traditionally associated with the used equipment market. 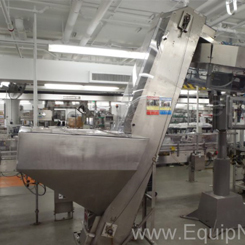 Companies can readily find top-quality, late-model equipment from name-brand global manufacturers. In fact, it is not uncommon to find equipment that is brand new, unused, and still in the crate from the original equipment manufacturer (OEM). EquipNet’s expertise in this area stems from our massive equipment database and from the relationships we have with hundreds of leading manufacturers. The client suffered a setback when one of their facility’s cap elevator unexpectedly stopped working properly. They reached out to the OEM in an attempt to find a speedy resolution to the problem, as they did not want to endure a prolonged delay in their facility’s activities because of this mishap. Our sales team works daily in these industries and is able to consolidate the fragmented used equipment market, making it much easier for your company to take advantage of the savings that might be hidden from a cursory glance. EquipNet’s expert Appraisal and Valuations team will help with asset inventory for tax purposes, facility closures, mergers and acquisitions. EquipNet's Asset Redeployment Management System allows clients to proactively identify, track, redeploy, and sell inactive machinery. Secure yesterday’s data while protecting tomorrow’s environment when dealing with surplus computers, servers, laptops, phones, and other technology assets. EquipNet Consignment Services ensure that your industrial machinery and instrumentation are organized, secure and showcased in one of our global facilities. Our knowledgeable staff can handle every aspect of your laboratory relocation, providing the fastest, most cost-efficient relocation service available. EquipNet has designed our Procurement Program to allow companies to benefit from 25% to 75% savings off the cost of new lab instrumentation and production equipment. EquipNet’s Project Managers, work hand-in-hand with our clients to achieve goals and deadlines before, during and after a project's lifespan. 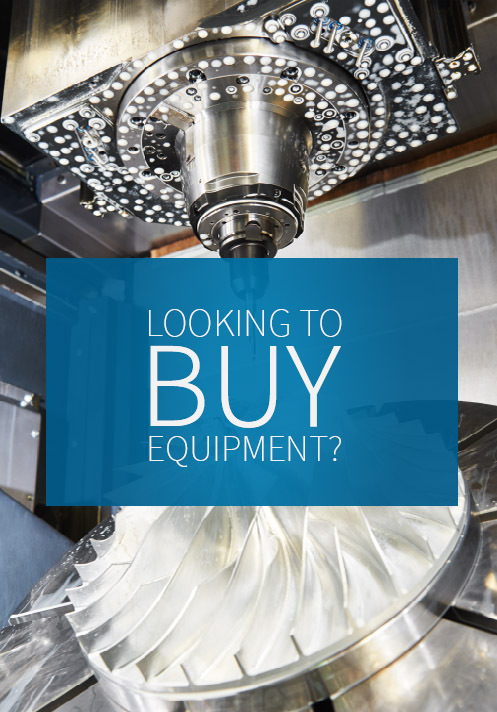 EquipNet helps global manufacturers manage and sell the surplus equipment left over from a facility closure allowing you to recoup a significant portion of your investment. EquipNet Worldwide Logistics can protect expensive equipment, reduce shipping costs, and allow your company to focus on its core competencies.